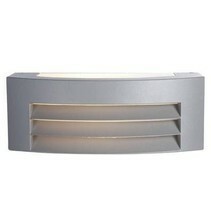 Are you looking to buy an outdoor wall light fixture LED? 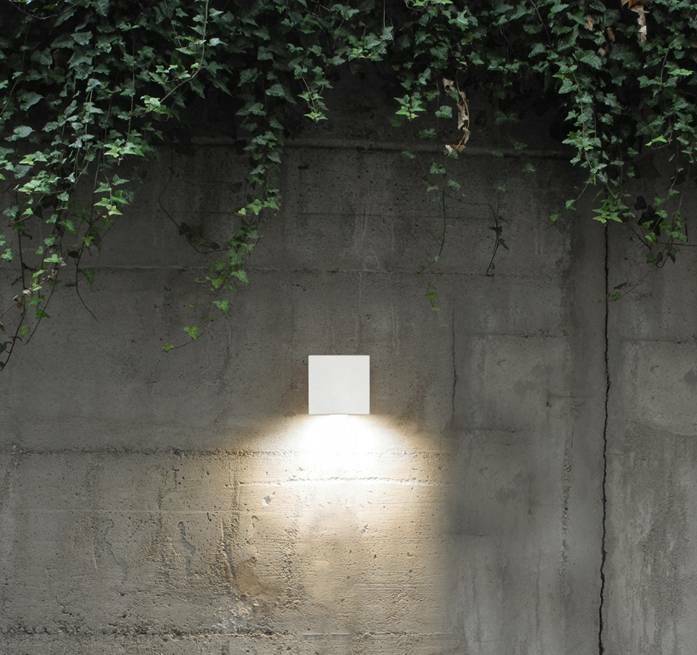 Look at this outdoor wall light fixture LED white square 158mm H 26W! This is very nice and practical! 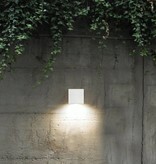 Are you interested to order this outdoor wall light fixture LED white square 158mm H 26W? Continue reading then. 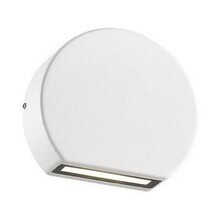 This outdoor wall light fixture LED white square 158mm H 26W has a LED module of 26W. 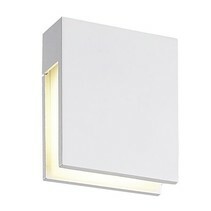 This corresponds with approximately 180W halogen and it generates a lot of light. 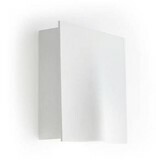 The radiation of the LED module is downwards or upwards and the colour temperature is warm white (2700K). 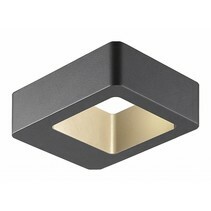 This LED outdoor wall light is with its width of 163mm and height of 158mm almost square. The light beam is assymetric and is 110°. 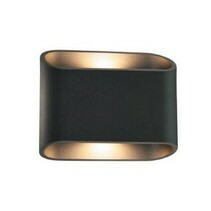 The non-dimmable transformer is integrated in the device. 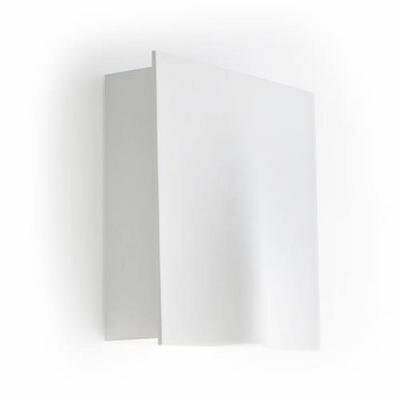 The material used is aluminium and you can order it in white. 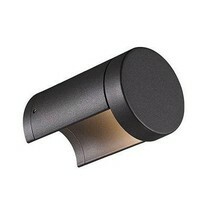 The outdoor wall light is waterproof (IP66). 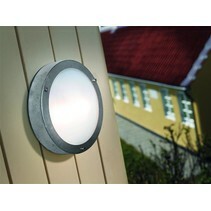 See more information about waterproof lighting. In addition that this outdoor wall light fixture LED white square 158mm H 26W is useful as facade lighting, there are more reasons to order at My Planet LED. We guarantee a good after sales service. You will be informed about the status of your order. After payment, we treat your order. 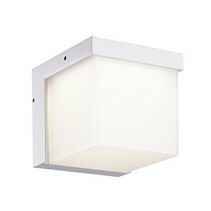 Once that the outdoor wall light fixture LED white square 158mm H 26W is in stock, we will inform you about your order. Do you have more questions? Contact us by phone (+32) 57 466 866 or by mail (info@myplanetled.com) in order to obtain more information about this outdoor wall light fixture LED white square 158mm H 26W.